http://www.pamakids.org/ and the Dolphin South End Running Club which has weekly runs. 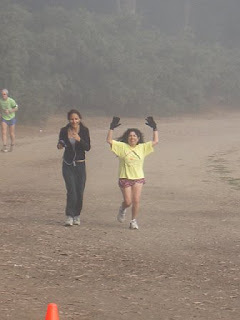 The DSE motto is "start out slow and taper off" http://www.dserunners.com./. 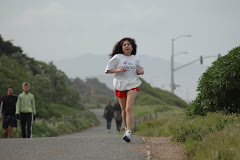 this year will be my 24th year of running the Bay to Breakers race in San Francisco.